Ash Meadows Zeolite is characterized by its high surface area, high cation exchange capacity (CEC), physical durability, and pozzolanic properties. Its chemical composition, high CEC, and abrasion resistance make it an ideal water filtration media, and its pozzolanic properties prove highly valuable in cementitious products. Ash Meadows Zeolite’s unique chemical and physical properties also allow for gas adsorption and water absorption/desorption, making it ideal for multiple industrial and environmental end-use applications, including radioactive waste control, aquaculture, water filtration and purification, and animal feed supplements. 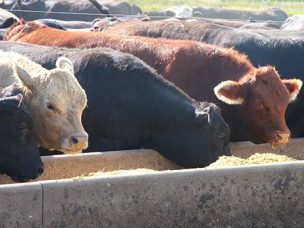 Ash Meadows Zeolite is used as a feed supplement in many dairy operations, as well as in other feed applications where St. Cloud’s high-calcium Winston Zeolite is not required. Ash Meadows Zeolite also has applications in swine and poultry operations. 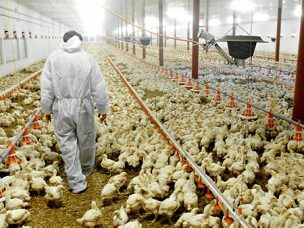 Feed lots and other large concentrations of animals are point sources of a number of effluents, odors, and waste runoff. As such, Ash Meadows Zeolite can help these facilities address the increasing regulatory pressure to mitigate the impact of these issues. As suburban residential sprawl extends into areas that were previously agricultural lands, Ash Meadows Zeolite is increasingly used in CAFO products intended to control the odor from feedlots, dairies, and other agricultural operations. Municipal landfills and composting operations throughout the U.S. also use Ash Meadows Zeolite to mitigate odors from their facilities. Ash Meadows Zeolite is commonly used in filtration pretreatment of reverse osmosis systems for potable water. 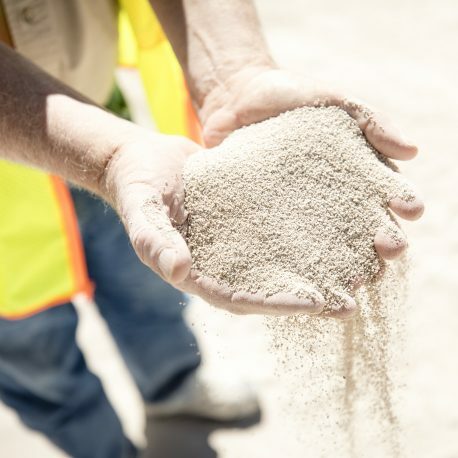 St. Cloud’s zeolite products will be increasingly important as wastewater recycling and conservation are mandated in the rapidly expanding urban areas of the desert southwest. 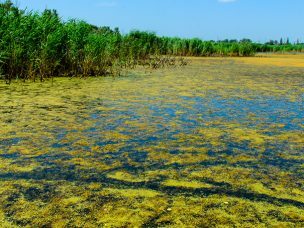 Ash Meadows Zeolite can also be used in the filtration and treatment of municipal water supplies from both surface and well waters. Additionally, ammonia is a major regulatory issue in many mining and industrial applications, which Ash Meadows Zeolite can be used to treat. 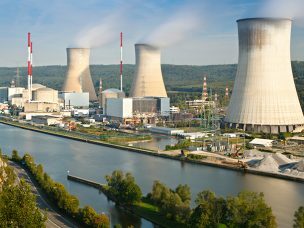 Clinoptilolite-based ion exchange products are used to remove radioactive isotopes in nuclear reactor effluent. The mineral has been used extensively in the construction of impermeable waste barriers, to prevent the incursion of radioactive contamination into ground and surface water. Water Remediation Technology, LLC (WRT) has over 100 systems that include Ash Meadows Zeolite throughout the U.S. WRT uses a modified, NSF 61 certified Ash Meadows Zeolite to remove radium, uranium, and other contaminants from municipal water treatment systems, and is exploring the increasing problem of trace radioactive contaminants in frac and waste water from the production of natural gas and oil. Synthetic Turf is a growing market for St. Cloud, with Ash Meadows Zeolite often used to control odor in sports turfs and kennels. 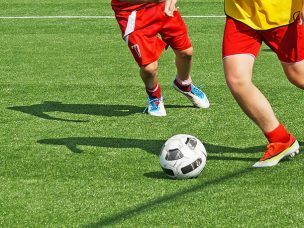 In addition, the application of Ash Meadows Zeolite can help control and disperse the heat buildup in sports turfs by absorbing water, which allows it to act as a heat sink for the radiant energy from the sun. Zeolite pozzolans can be added to cement to improve its physical properties and reduce the amount of limestone used and carbon dioxide emitted. If the EPA designates fly ash from coal-fired power plants as a hazardous waste, it may no longer be available for use as a pozzolan. Ash Meadows Zeolite is a cost effective solution. 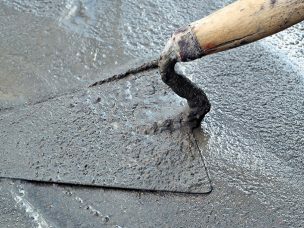 Our product is highly crystalline, has excellent cation exchange capacity, and meets ASTM C618-15 specification for coal fly ash and raw/calcined natural pozzolan for use in concrete – making Ash Meadows Zeolite well suited for a number of cementitious products.